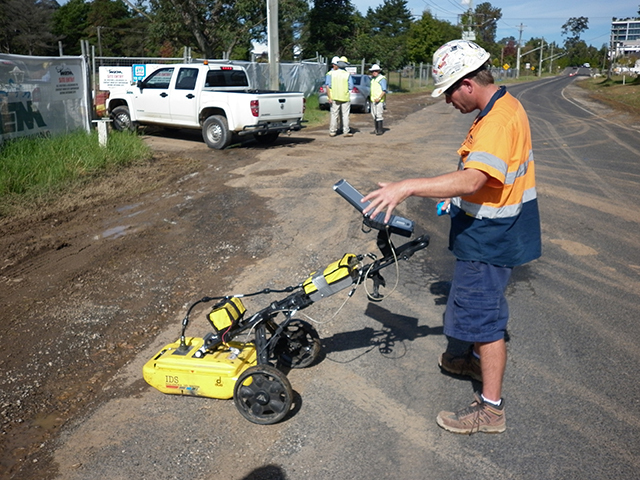 Depending on the site, there is a variety of technology available for locating underground assets. But how do underground locators work? 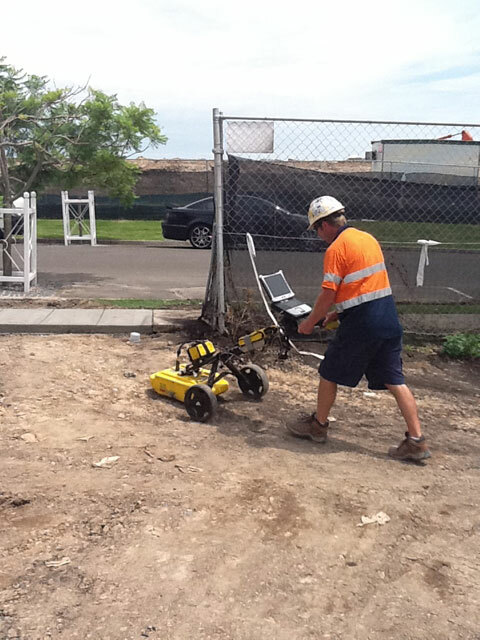 In this article, Understanding locators 101 (Ehm, 2011), a good explanation of how different locators work is provided, as well as how locating technology can save time and money on site. 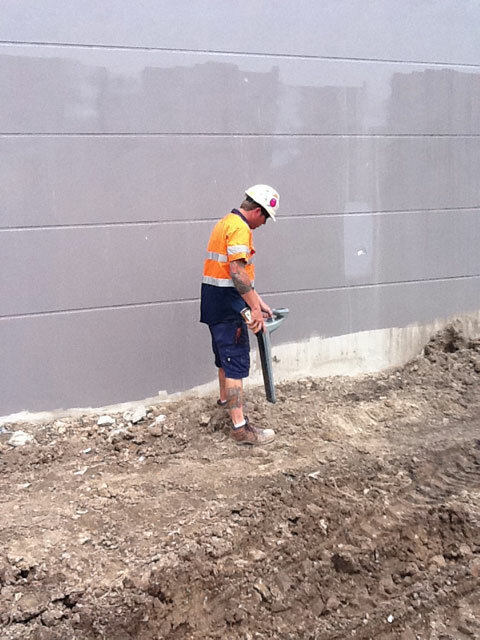 It should be noted that in Australia, the first port of call should be making contact with Dial Before You Dig (Tel: 1100) as the first step to locating underground assets. the surface structure (eg. concrete slab, road, footpath, earth, etc.). This is why we believe it is essential to take time to ask the right questions, at the outset, in order to understand the customer’s needs and the unique requirements of the site and project. Should you have any questions or require further information, please call the team at Online Pipe & Cable Locating.